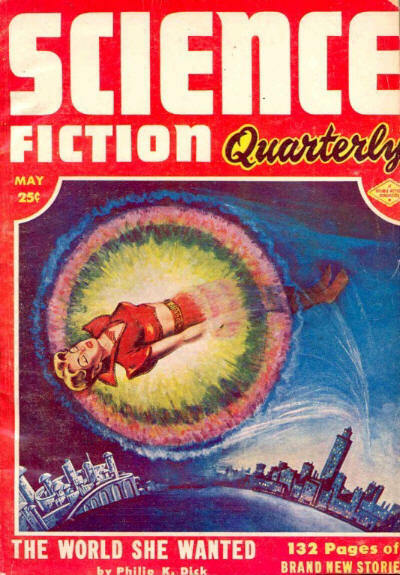 Scholarly examination of concepts and issues within speculative fiction. 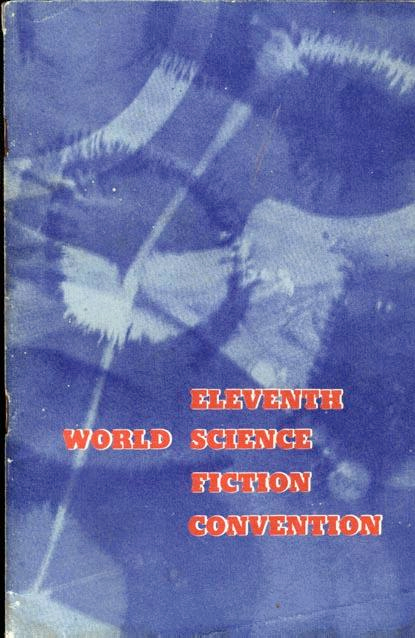 By Michael R. Page — Science fiction became a subject for academic study and a regular part of the college curriculum in the early 1970s. 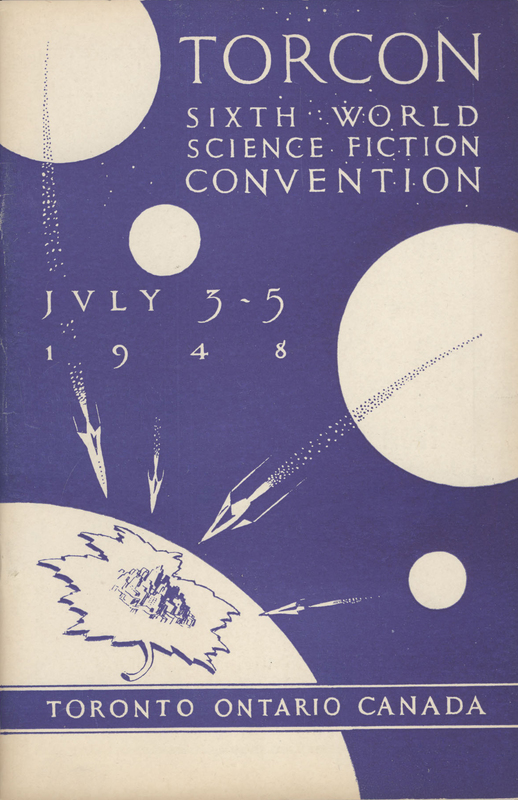 Writers Jack Williamson and James Gunn were at the center of this blossoming of SF into academia and they helped shape the future of science fiction scholarship and teaching. This article examines the legacies and impacts Williamson and Gunn have had on academe. By Victor Grech — Star Trek is a popular cultural phenomenon and each series reinvents cast and plot, providing a unique backdrop with which to study the evolution of philosophy as a curricular subject. This paper identifies philosophical concepts explored through the various series and movies set in the Star Trek universe, which are deontological and invoke Aristotle, Socrates, Plato, Kant and Regan. by Victor Grech, et al. — Mutation in the Science Fiction (SF) genre is viewed with revulsion as it results in strange beings, threatening monsters and alien others. Infertility is a common problem, worldwide, that will eventually affect up to a third of couples. This paper will discuss the role of mutation in nature and provide an overview of mutations resulting in infertility in SF. The science behind some of the narratives will be explained while extrapolations that exceed reasonable poetic license will be pointed out. 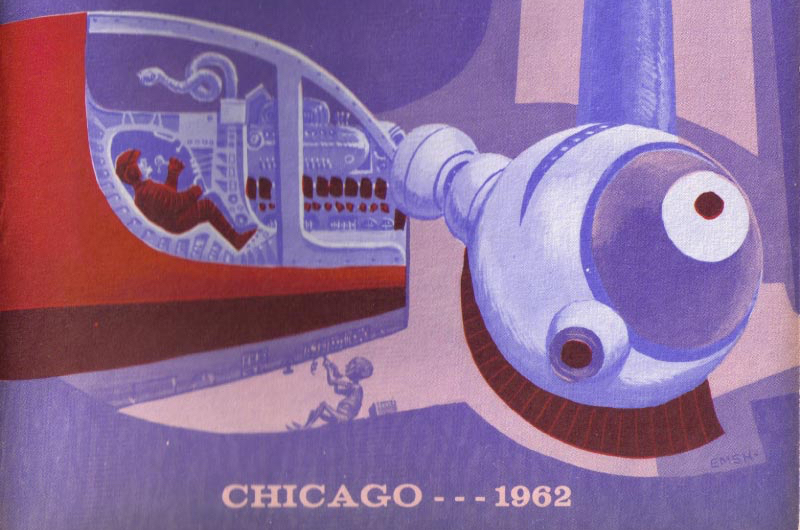 by Sheila Finch — Much of the best science fiction draws on mythic themes and tropes, sometimes consciously on the part of the author, to apply this wisdom to its dreams about tomorrow. In doing so, science fiction acknowledges that while the environment we find ourselves in may change, the element that makes us human will not. 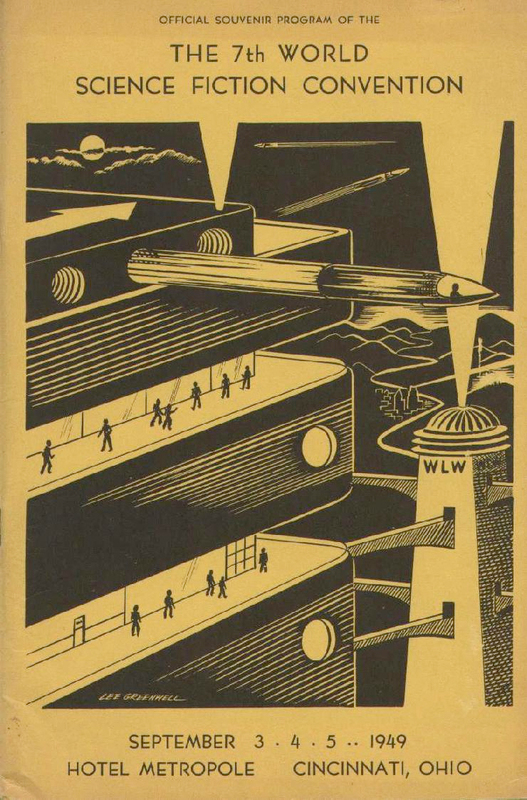 This paper concentrates on one core myth, the Hero’s fantastic journey, as it is used or referred to in science fiction from Jules Verne to the recent work of Mary Doria Russell. 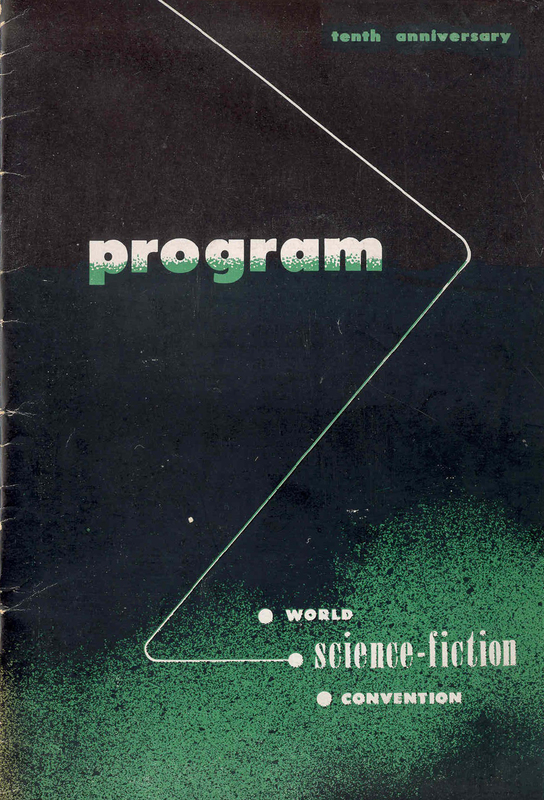 by Jean Asselin — This article integrates previous discussions of theme into a system to classify the literature of Science Fiction (SF). Its aim is to provide a set of tools by which themes are: (1) used to communicate the relevance of SF; (2) organized under a structure that distinguishes SF themes from SF subgenres; (3) applied to categorize SF literature in databases, thus enabling further quantitative research such as trends analysis or gender issues; and (4) recognized as future speculation on ancient concerns stemming from humanity’s evolution as a species.